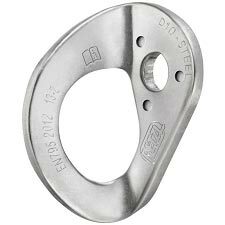 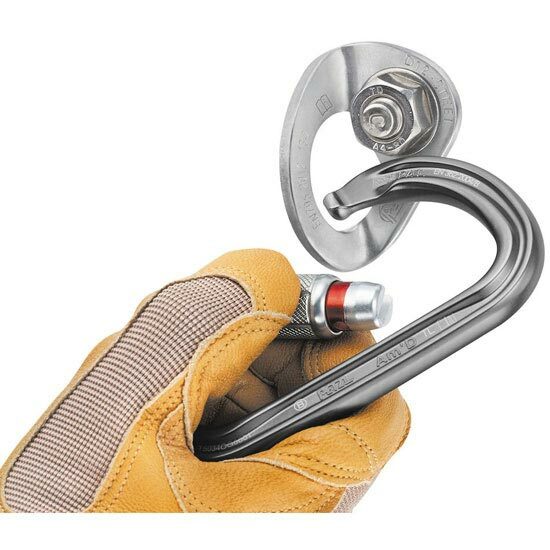 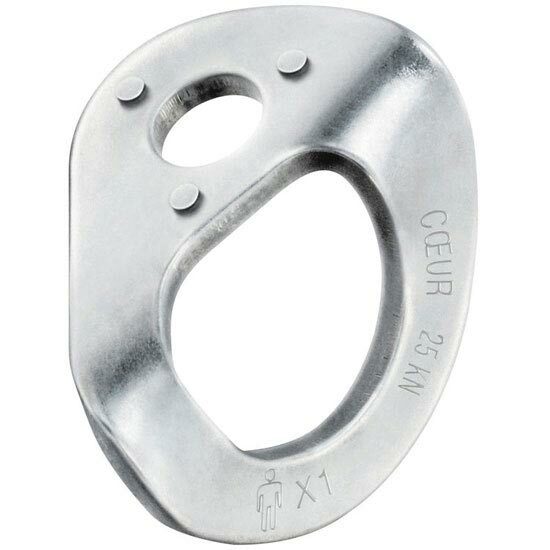 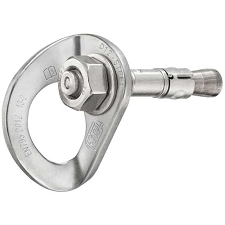 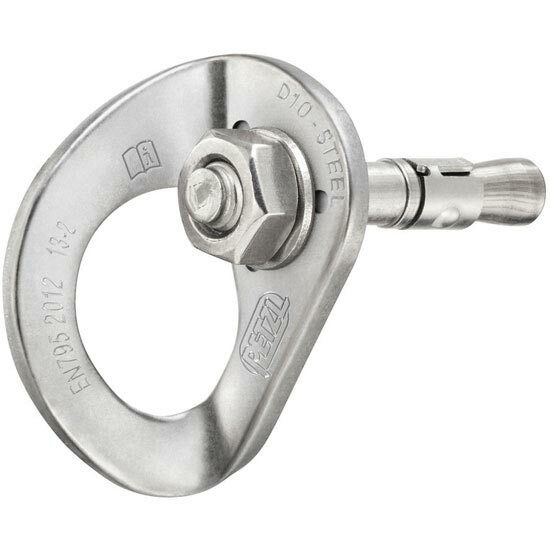 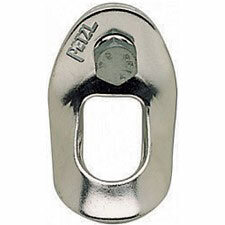 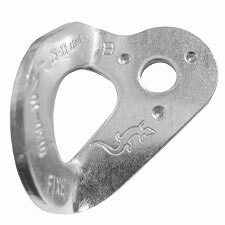 The COEUR BOLT STEEL is a standard steel anchor composed of a COEUR STEEL hanger, a bolt and a nut. 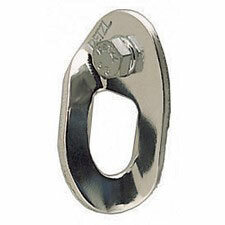 It is designed for interior uses or non−permanent installations. 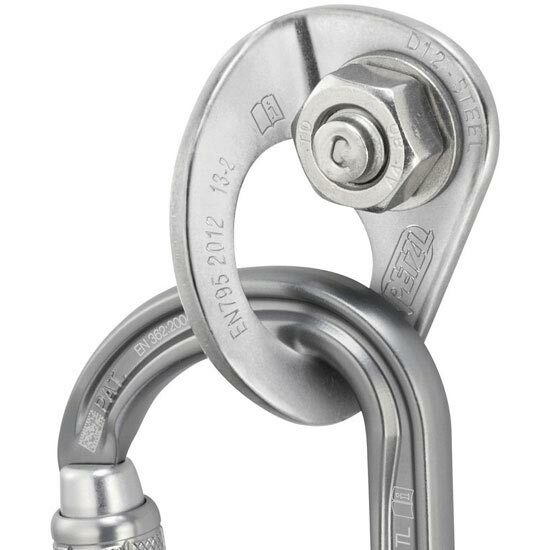 Customer Opinions "Coeur Bolt Steel 10 mm"